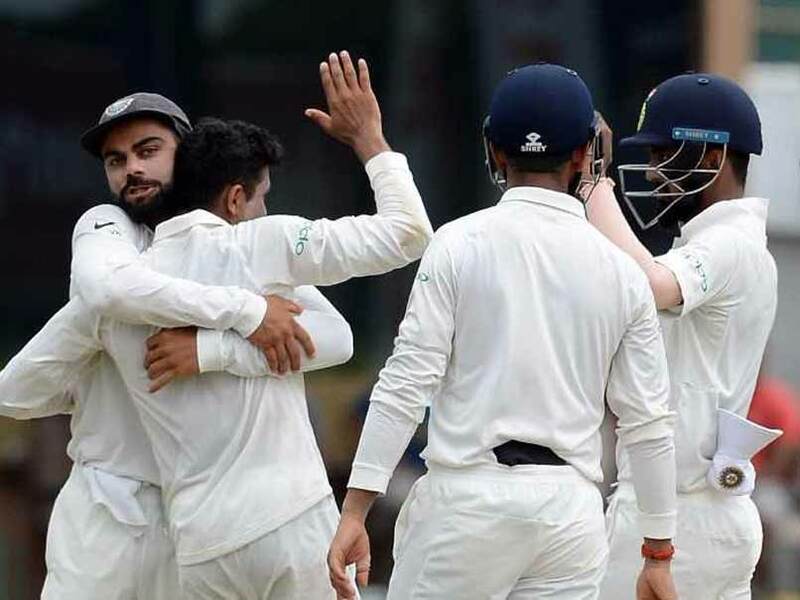 India vs Sri Lanka, 3rd Test, Day 1, Having won the first two Test matches of the series, the Virat Kohli-led Indian side would look to complete a 3-0 whitewash when they take on a hapless Sri Lankan side in the third and final Test match starting Saturday.India captain Virat Kohli won the toss and elected to bat. On July 23, the Indian women’s cricket team lost a cliffhanger when they faced England in the finals of the WWC, but the Women in Blue went on to win crores of hearts by playing like champions throughout the tournament. The Indian skipper, Mithali Raj, in fact, stated that, women’s cricket in India will “have a brand of its own” and doesn’t “require anything else to promote it anymore”.